The normal determining factor is the current spot price for gold; this however, may not apply to you if you happen to be in possession of a rare or unique coin which warrants a higher price. A number of people seek out the help of appraisal companies for different reasons, for example: some may have inherited the gold coins and want to know their true value, while for the sake of collectors-- they want to know the value of the gold coin collection. A number of appraisal companies are available to you if you want to sell gold coins in NYC, but you must be sure to visit only those which are certified to avoid being cheated. In addition, certified companies are trained in gold appraisal or any other precious metal appraisal for that matter. Knowing the year of your coinage is important, this, in addition to the condition and overall rarity of the gold coin, will determine its value. In your quest to sell gold coins in NYC, it is also advisable that you certify the gold at a reputable certification company; this can help especially if you intend to sell the coins as a collection. 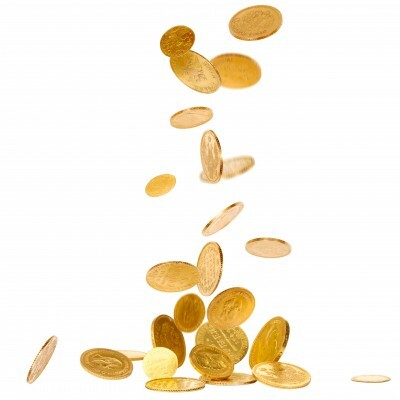 Gold coin appraisals is done in two steps, the first step is to determine the condition of the gold coin, so if it has more wear and tear, then you can expect a low value, the second is the level of rarity of the gold coins, meaning that the more rare they are the more value you should expect. Before you sell gold coins in NYC, you should know that they can be melted into ingots and be re-coined for you, and they can also be easily transported. They can also be divided into smaller units but it is not recommended as it can destroy their value as a coin. If you want to sell your gold coins now in the NYC area then you must read this ”sell gold” guide before selling anything.